West Bay Village is an exquisite private compound of 6 enchanting beach villas, right by theturquoise water of the marine park, on one of the most beautiful Caribbean beaches. 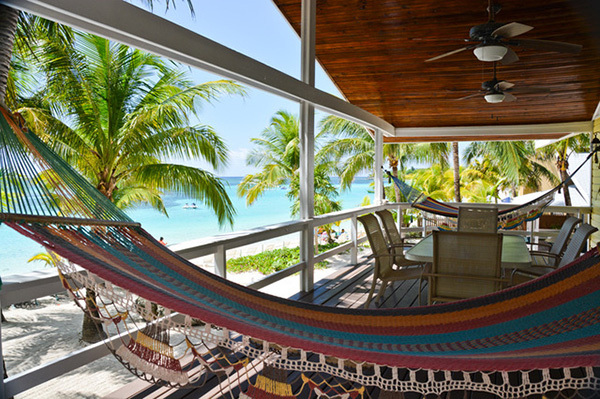 Eachvacation rental and beach villa has its own charm and is different from the others. Set in atropical garden, you can swim, snorkel and dive off your door step on our West Bay Village beach. Visit us for a memorable vacation.